We found 10 episodes of Thinking Religion with the tag “trump”. Dr. Thomas Whitely and The Rev. 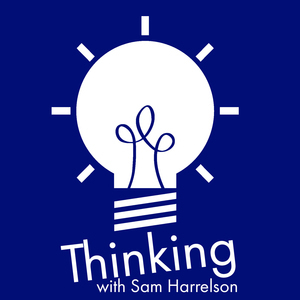 Sam Harrelson discuss wearing Clerical Collars every day, our country's normalized hermeneutic of violence, and a new podcast.